Pro Bono Australia are proud to announce that we are an official partner of the SingularityU Australia Summit! The Summit will be hosted at the ICC in Sydney from the 19 – 21 February 2018 and will kick-start the conversation about exponential technology and how it can impact Australia and the world. Educators, corporates, non-profits, entrepreneurs, young people and government will come together for three days of incredible content and connections. They will learn how to understand, adapt and thrive in an exponentially changing world. Get your tickets at www.singularityuaustraliasummit.com and we’ll see you there! 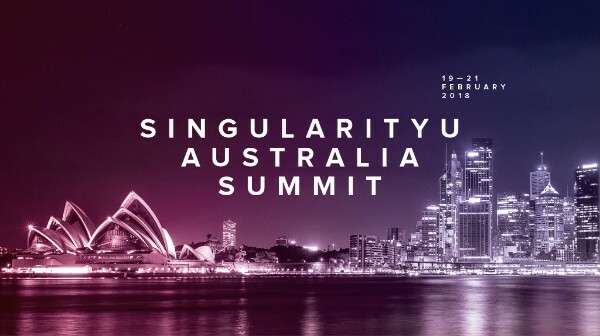 In February 2018, Silicon Valley’s world-famous Singularity University is coming to Sydney for the SingularityU Australia Summit. Founded by tech legends Ray Kurzweil and Peter Diamandis, Singularity University helps people understand exponential technologies and how they can be used to address humanity’s biggest challenges. The SingularityU Australia Summit is an unmissable opportunity to prepare for a future that looks nothing like the past. We’re proud to partner with the Summit to bring this fantastic 3-day conversation to our shores. We’re especially excited that they have deeply discounted tickets for non profits, educators and young people. 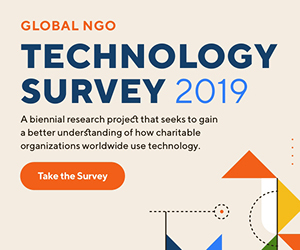 If you fit into those categories, simply go to the website and fill out the non profit application form and say you’re from Pro Bono Australia. Still wondering what to expect and why you should go? Click here for a 4-minute taster from last year’s SingularityU New Zealand Summit. Thanks for being part of the future of Australia’s entrepreneurship journey. We look forward to seeing you in February!